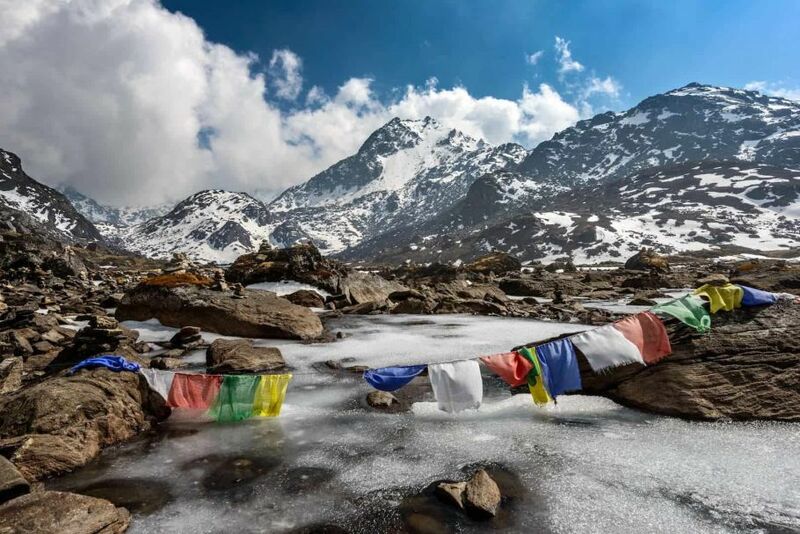 Langtang Valley Trekking is one of the superb treks in Nepal that packs a lot of scenic punch into a small amount of time. 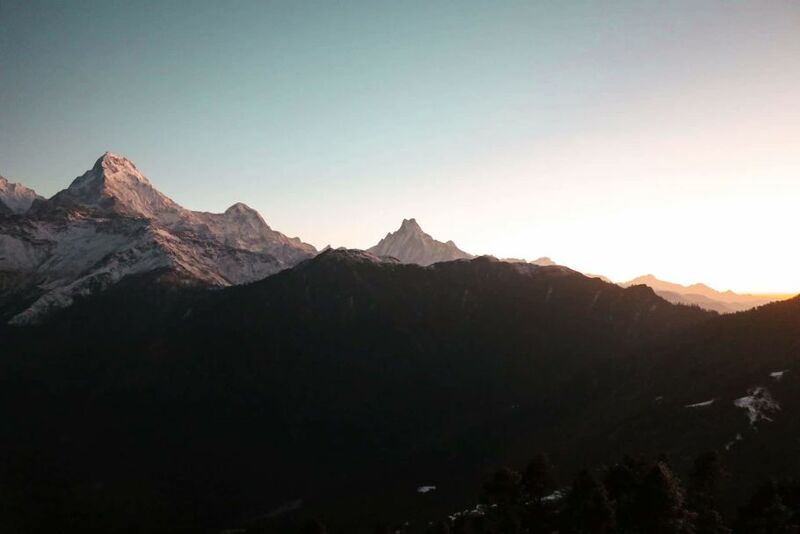 The trip not only provides the magical views of rushing Langtang river, bamboo groves to a collection of high alpine pastures but also the amazing views magnificent glaciers and valleys. 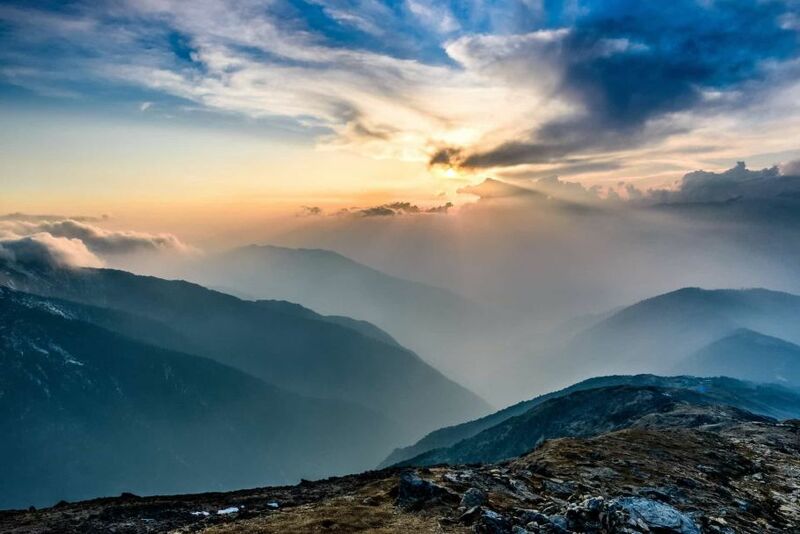 Additionally, the day-hike in Thuman particularly offers spectacular close-up views of the Langtang Lirung (7246m), Kimshung (6781m) and Langshisha Ri (6370m). It’s worth budgeting a couple of days here to take advantage of the fabulous scenic side trips. Swimming at natural hot spring water in Tatopani. Deep sub-tropical forests, high waterfalls, vibrant floras. Probability of a glimpse of Red Pandas during spring. After sunrise and magnificent view of Ganesh Himal range and Langtang range our trail descend down Thuman for Lunch, and then join the ancient trade route from Tibet along the Bhote Koshi Nadi down to Syabru Besi: a lively village at the confluence of two rivers. Return to Kathmandu the next morning. Overnight in Syabru Besi at Lodge. Drive through crumble and bumpy road through Dhunche following the same highway as before to Kathmandu and transfer to your choice of hotel. Two clients share one porter. We will supply you a trek duffel bag where you keep your heavy items and this bag is carried by the porter. You will need to bring your own daypack to be carried by you. In the daypack, you can put money, important documents, water bottle/bladder, camera, toiletries, sunscreen, notebook, etc. The weight limit for the porter is 30 kg or 66 pounds. 15 kg or 33 pounds for each client. So, we recommend you to pack as carefully as you can and not exceed the weight limit. You can leave your non-trekking stuff at the locker facility in the Kathmandu hotel.